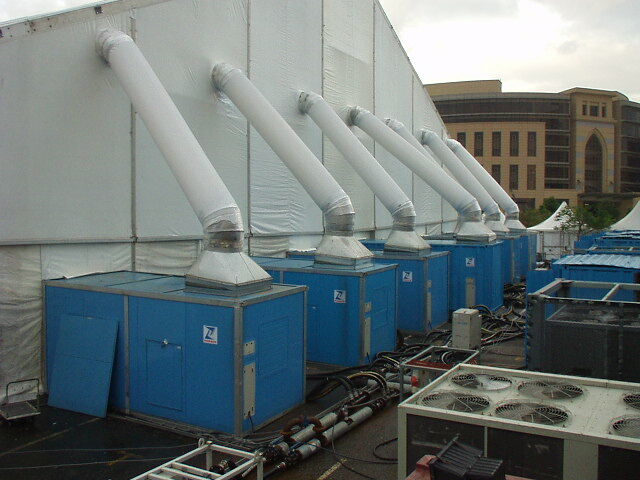 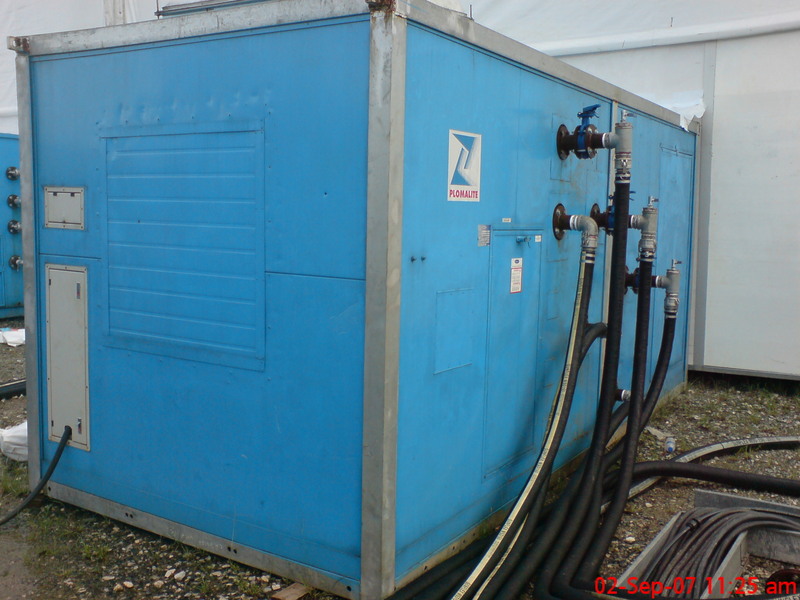 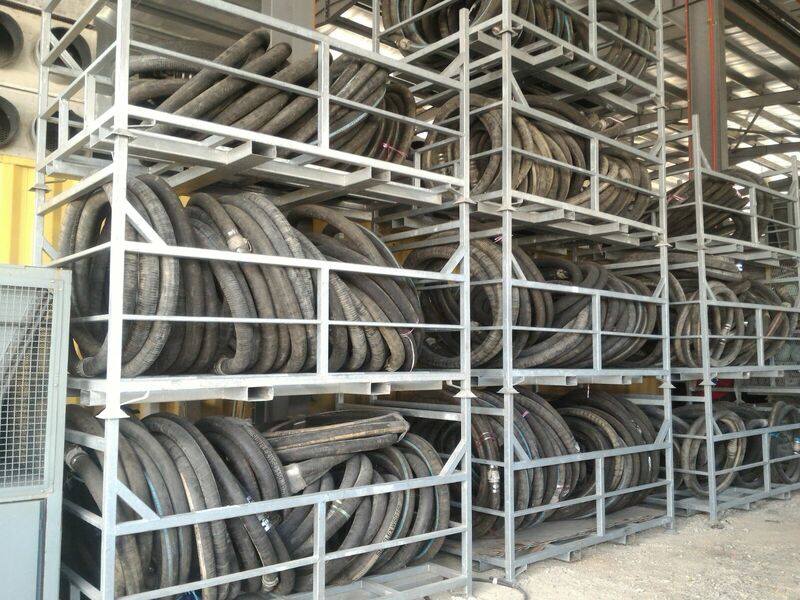 Our outdoor cooling system rental can be done in multiple types of structure and buildings. 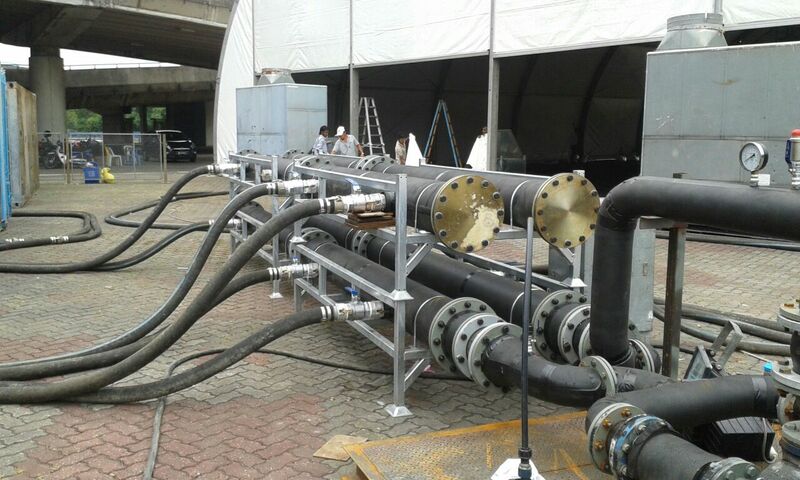 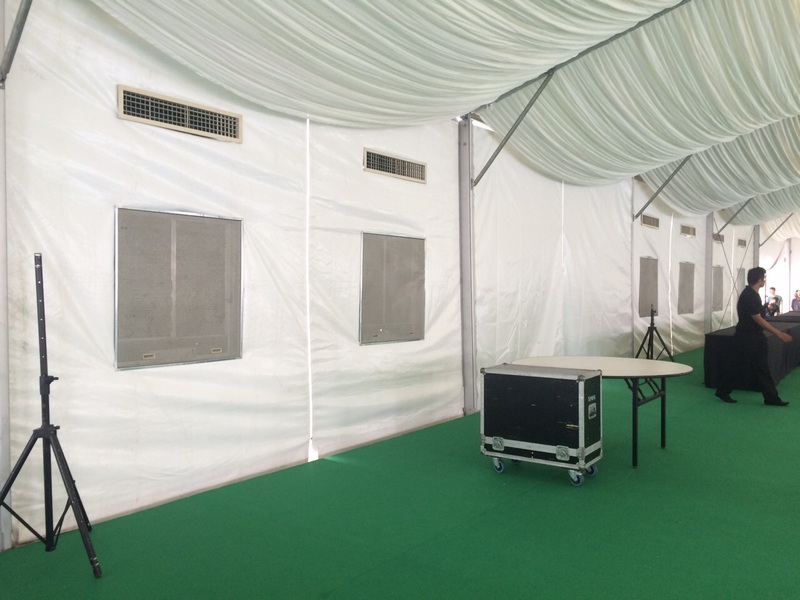 We are giving you options to change the cooling system that suit event venue. 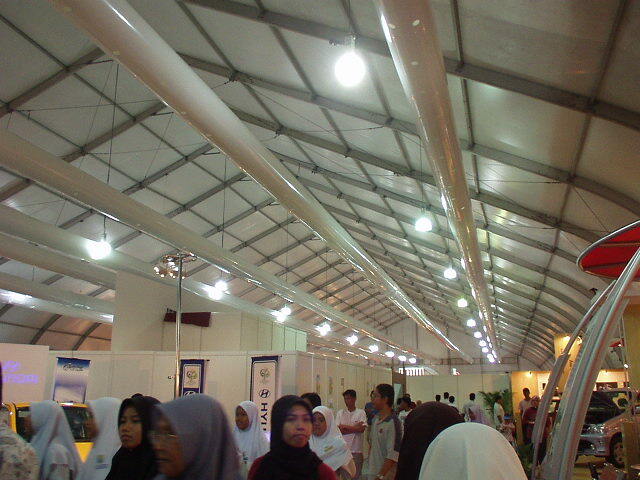 While outdoor events are fun, the searing heat of Malaysia’s tropical climate dictates that periods of human activity under the sun are severely limited. 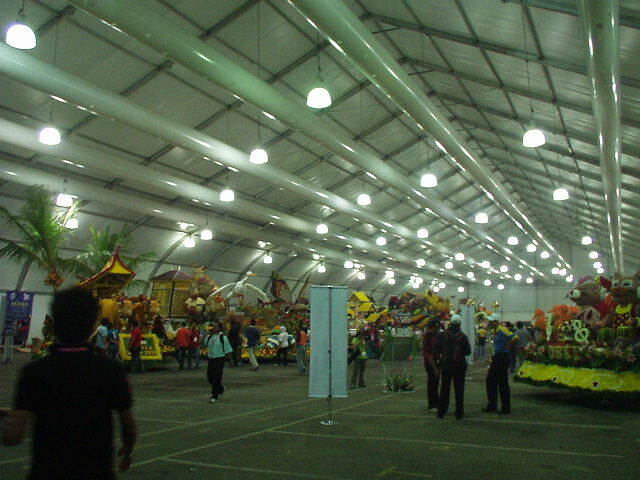 Unless reliable and consistent air conditioning or cooling systems are available, outdoor events held under the sun would be less than lively. 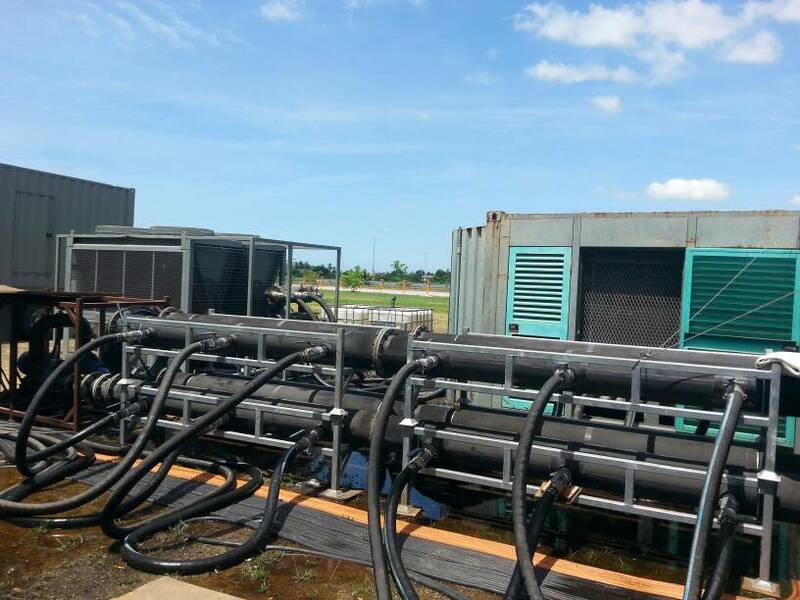 PLOMALITE provides outdoor cooling system rental and outdoor air conditioning rental, which are capable of catering to the needs of any outdoor event and can be adapted to work in multiple types of structure and building. 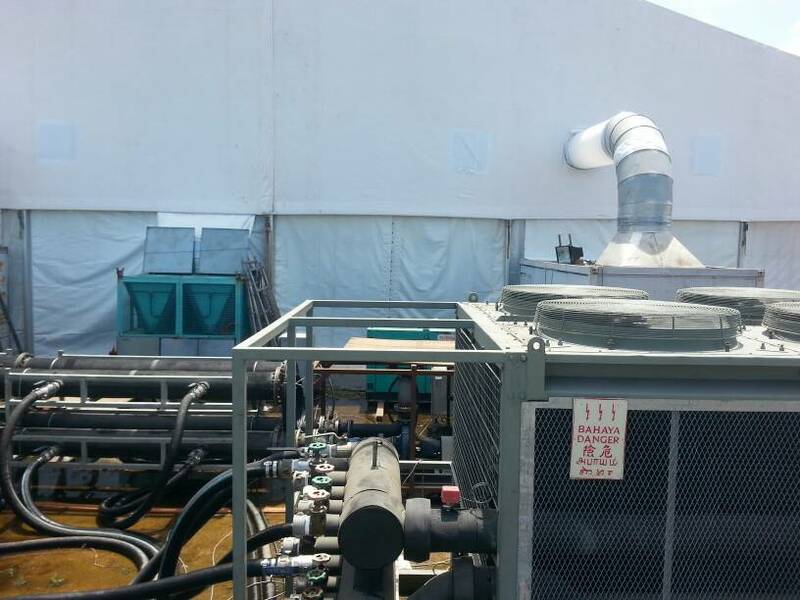 Our outdoor air conditioning and cooling systems available for rental are powered by our selection of reliable generator sets and high powered compressors, ensuring consistent and safe cooling solutions for your events. 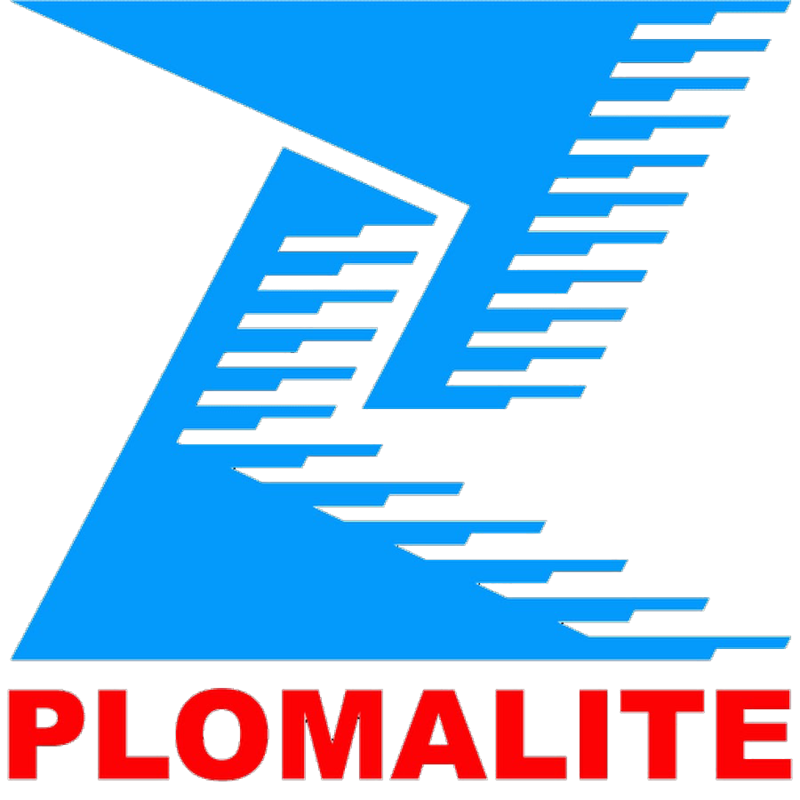 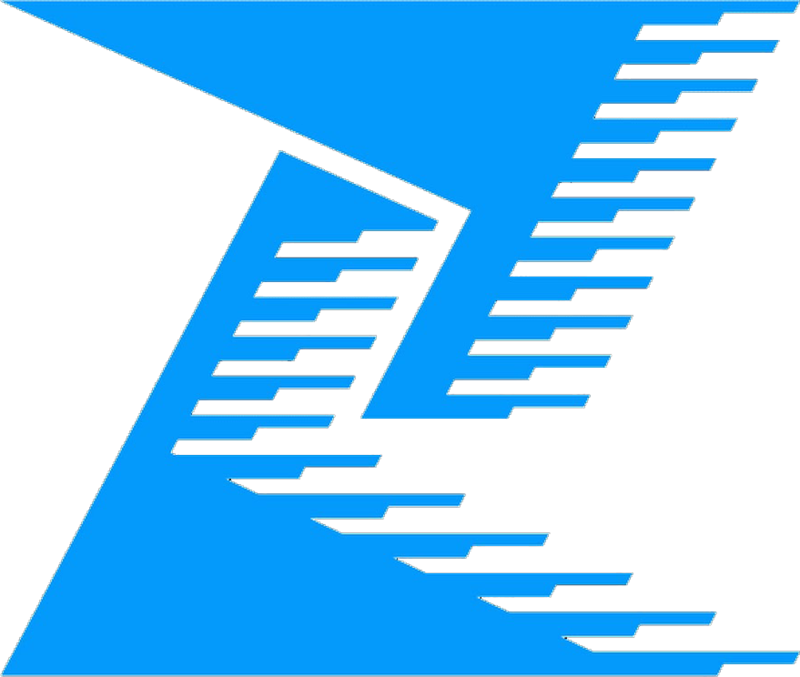 PLOMALITE’s highly professional and experienced team of engineers and technicians are always at the ready to work closely with you, making sure vital details such as designs, installations and distribution of ducts of the setup are up to task to effectively prevent heat from ruining your events, thus making every penny of your rental of outdoor air conditioning and cooling system packages count.